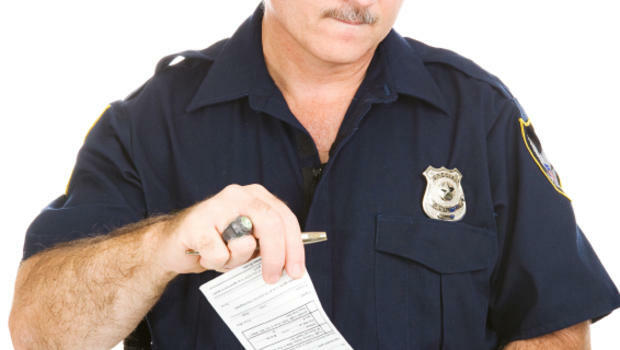 Have you ever tried to get the police officer to not write you a ticket, but you failed? You were looking for mercy, but none seemed to be available. It would appear—at least on the surface—that if I am merciful, then the police officer should show me mercy. I’m not exactly sure that we live on that kind of a planet. Or, could it be that I am not fully cognizant of how mercy actually operates? Maybe I only think I am merciful because I refrained from trying to slap the stupid out of the last person I was talking with. We all know mercy as something akin to the police ticket illustration—a person in authority deciding to not give us what we deserve. That is what we received from the Lord of our salvation—not getting what we deserved. We all desire mercy be shown to us, but few of us practice this virtue with others. It is within our power to show mercy to others. We are to love mercy, but in the context of this verse it is obvious that we are to love showing/giving mercy. There are other passages in the Word of God which also bring out this thought. Is this not similar to Dt. 6:6-9 where we are directed to get the Word down deep inside us so that our life is guided from within? As you examine your life for any negativity which it may contain at this time, would you be wise to consider this verse and its meaning? This verse is very practical in its meaning and its application. It has specific reference to the Golden Rule so many are fond of quoting. I realize this is a pretty lofty standard, but I am not the one who said it. God has been merciful to you by calling you into His kingdom. Therefore, be merciful to others. Again, karma is invoked. A merciful person has no fear of judgement. Where are the merciful people? A merciful attitude is sorely lacking in our society today. As I write this, I find that it may be lacking in my own life. I sometimes criticize before I get all the facts. I make sure the other person knows the negative situation was brought about by their own carelessness. I pass by many a beggar asking for change. What are some ways we can begin to bring the quality of mercy into our society? Allow the other person to go first in the line, parking lot, highway. Refusing to blame another even when it is their fault. Letting your child feel the severity of your displeasure, but tell them you will show mercy and not punish them severely, or at all. Drop some change in the hand of a beggar on the side of the road without a negative thought as to their purpose. What other ways might you suggest?